For the first time, Tess has to choose between the life she always dreamed of and a future she never imagined possible. 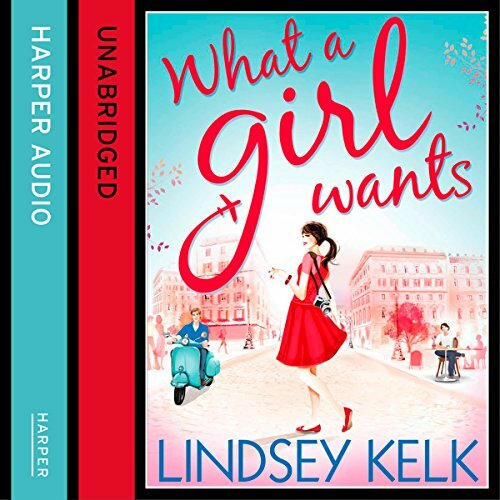 From London to Milan, with high fashion and low behaviour thrown in, she's going to have to make up her mind what a girl really wants. 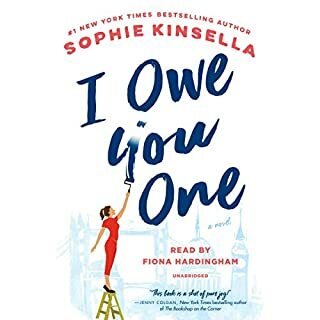 I absolutely loved this book and before it was even finished I wanted more by this author, but that's when I realized that this is NOT the first book in the series! Throughout the whole book I kept feeling like I was missing something (which was my only complaint about the book) but once I found out that it was the second in a series that totally made sense. 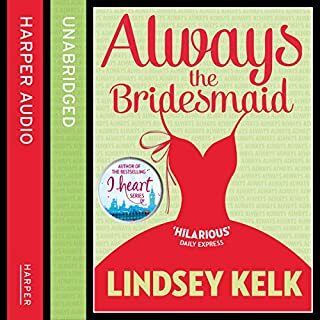 The first book is not available on Audible so just be aware.. it's a great book but you will feel like you're missing something. First, note this book is apparently a sequel to About a Girl. This was not clear to me when I selected this book. 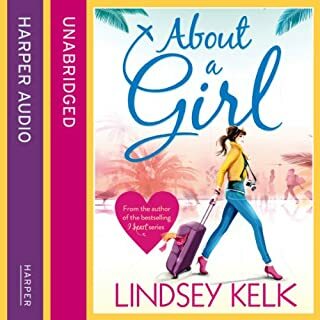 About a Girl is not available on Audible. I figured out is was a sequel after many confusing references to the past in this book. Some sequels are great if read alone, but not this one in my opinion. But I did not like this book and abandoned reading it halfway through. I did not like main character or her best friend. One of her love interests had absolutely nothing appealing about him, except we are told he is very good looking. The other love interest seemed smothering. The plot of being courted a high fashion photographer despite having no experience wasn't believable to me. On a positive note, the writing is still hilarious. 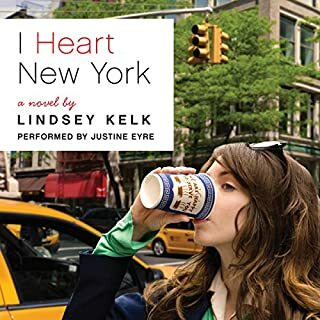 Can't wait to download I Heart New York, and I hope more Lindsey Kelk books are made available on Audible. 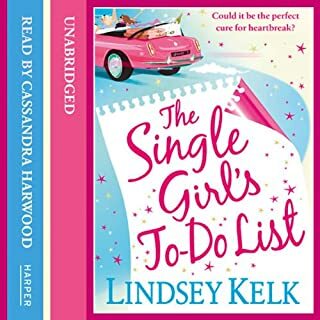 Lindsey Kelk is hilarious but I read Always a Bridesmaid & The Single Girl's To-Do list first & loved them both. This one starts with a bang but really slows in the middle. It did pick up the pace again, later.. The narrator did fine with female voices, but the men's, esp Nick, made me cringe. Just pay a dude to read it. Freaks me out! ☎️ 😤 Annoying Phone Ringing in Background! I just throughly enjoyed the storyline in the book. 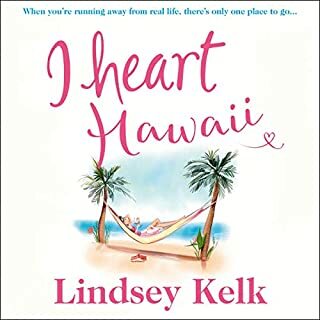 I love all of Lindsey Kelk's book. This one came with a little extra whining but overall it was a good story. This recording was the worst I've ever heard. There are times when Penelope Rawlins pronounces names incorrectly. She says Tess Brooke at least 4 times. Then, the constant ringing of a phone in the background is so annoying. At first, I thought it was maybe background noise in my house (from a TV). Then, I heard it again & again throughout the entire narration. I even rewinded it to make sure I was hearing it correctly. Ugh! Narrators, please record in a quiet area away!! Please and thank you!